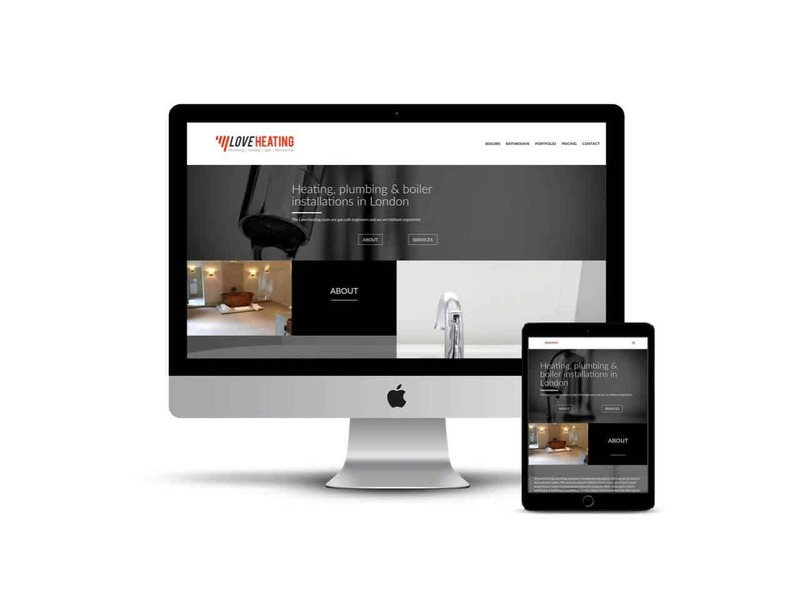 Back in 2017 I built a shiny new website for Simon Love, to promote his shiny new Fire Sprinkler business, which sat on a shiny new domain. Since going live only 3 months ago, in November 2017, this new website, London Fire Sprinklers, has already driven Simon some really high-value enquiries from a mixture of landlords, housing associations and contractors who are looking to install sprinkler systems into their properties. Revelling in fire sprinkler fame from his 3rd spot in the Google SERPs, Simon (quite rightly) thought it might also be a good idea if he invested some time and money into improving his general plumbing and heating website, loveheating.info, which he had built himself using the Wix platform. 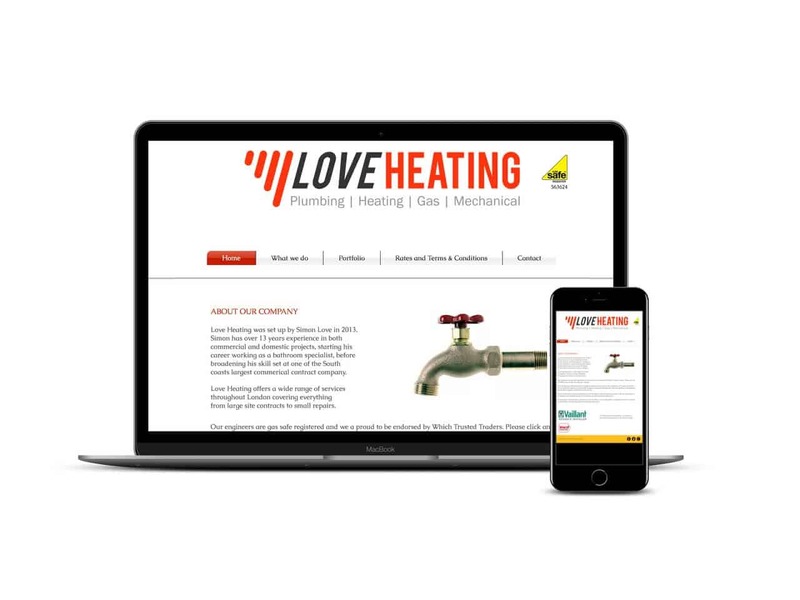 The existing Love Heating website had everything you’d expect from a small business service site – an overview of the services offered, a galleried portfolio, opening hours and a contact form etc. It also had all of the common pitfalls you’d expect to find on a website built on Wix, by someone with little to no knowledge of web design, UX and SEO (sorry Simon). Metadata, put quite simply, is nothing more than carefully selected words which Google scans in order to know what the hell your site is about, and therefore whether to show your website when someone searches ‘little mermaid’ or ‘plumber london’. Simon’s Love heating webiste had no meta titles, so Google would have had an impossible time trying to place Simon’s website in front of his audience of Londoner’s in desperate need of a plumber! Simon really wanted to try and start ranking for two separate services – bathroom fittings and boiler installations. Knowing this, it then became obvious that his new website needed focus pages, dedicated to these two topics, accompanied, of course, by optimised metadata and really relevant and useful content, based around subjects his audience would be searching for. One of the best and easiest ways to do this was to create some FAQs about bathroom installations which could hopefully one day rank for longtail keywords such as ‘How much does a new bathroom cost’? Google likes serving their customers information from knowledgeable resources. If you’re a boiler installation expert, you should know a thing or two about the different boiler manufacturers, which are most efficient, which are cheapest to install etc. Essentially, all of the questions you’re regularly asked should appear on your website, answered in full! After a little reading, and a little blokey plumber-y chat with Simon, I became a temporary expert, and wrote some (hopefully) useful content for his website visitors! After addressing the overall structure of the new website, then came the fun part, the overall look and design! 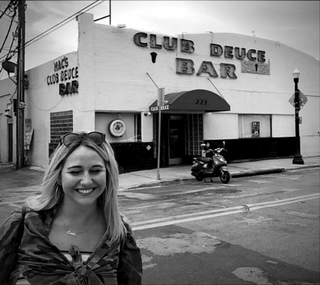 Simon had sent me some links to websites he liked the look of, and the recurring theme was large full-width imagery, animated icons and short, digestible chunks of informative text. I added a few enhancements with parallax images hover effects over clean, square buttons. I’m really happy with the overall look and style of Simon’s new website, which is now in a really strong position to start ranking on Google for his targeted keywords. Take a look for yourself at the transformation!